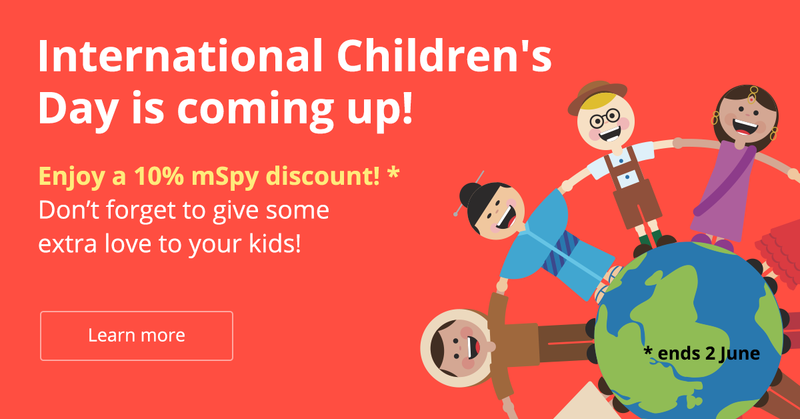 Enjoy 10% Off for International Children’s Day! Wow! 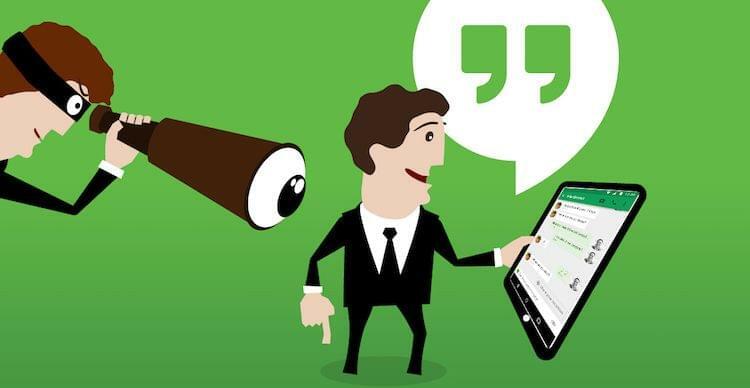 From now on all Android mSpy users can take full advantage of Google Hangouts monitoring. Intriguing, right? iPhone users, rejoice! Here comes Location Tracker Powered by mSpy!